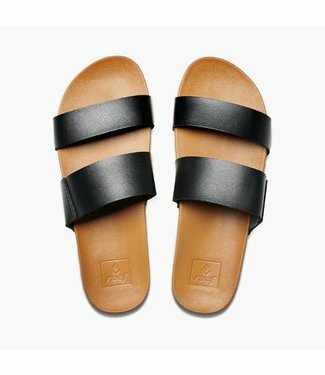 The Hayn Core Collection features a darker colored top sole .. 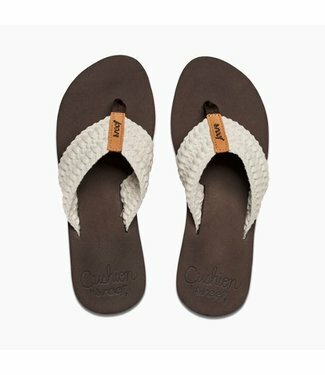 Enjoy one of the most comfortable and stylish Reef Womens Sa.. 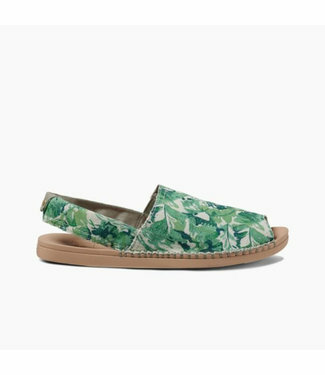 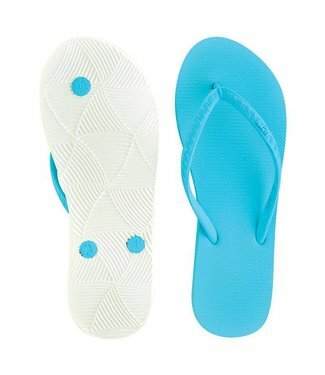 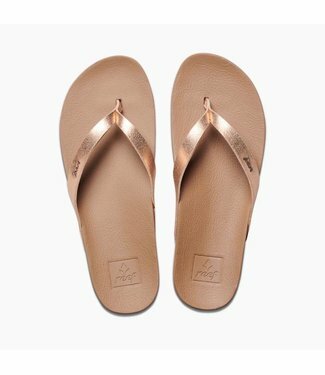 Treat your feet to instant comfort with Reef’s softest san.. 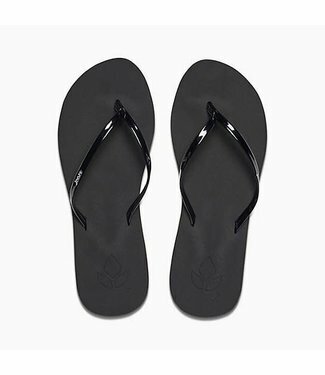 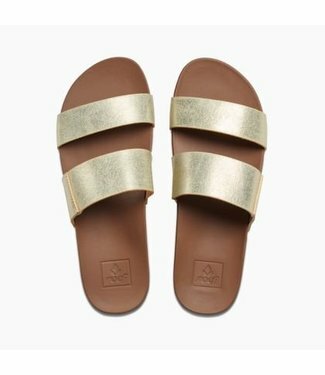 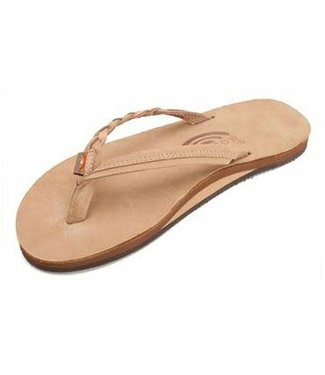 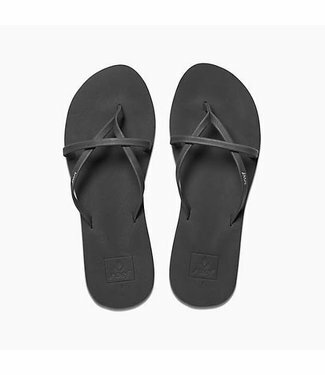 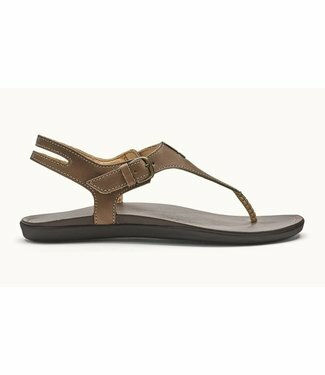 The brand new Reef Cushion Bounce Vista Sandals brings a fre..
Add a little style and comfort to your day with the Cushion .. 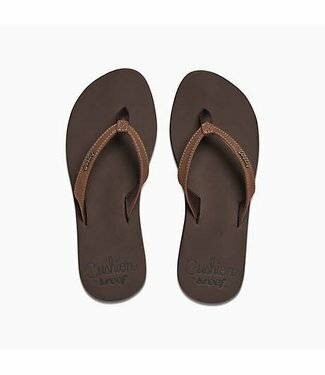 Anytime is always a good time to beach freely, especially wh..